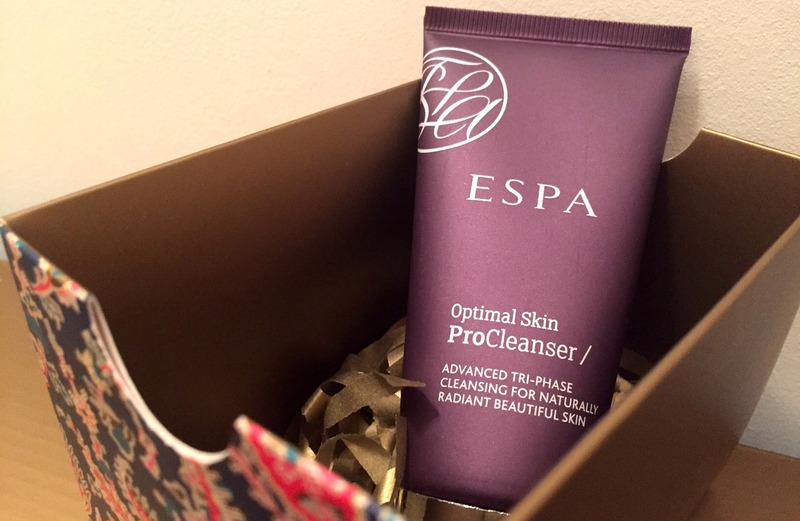 Today in drawer number 15 we have a tube of Espa Optimal Skin ProCleanser. Espa is another brand I am yet to discover so the cleanser could be a brilliant introduction to the brand. The Optimal Skin ProCleanser contains Moringa Seed Extract, Jojoba Spheres and Pumpkin Enzymes to cleanse and exfoliant. It can be rinsed away or removed with a cloth/flannel or left on for 15 minutes as a mask. Really looking forward to trying this one. The full sized 100ml cleanser retails for £30 though I can't seem to spot it on Liberty online - here's a link the ProCleanser on the Espa site.